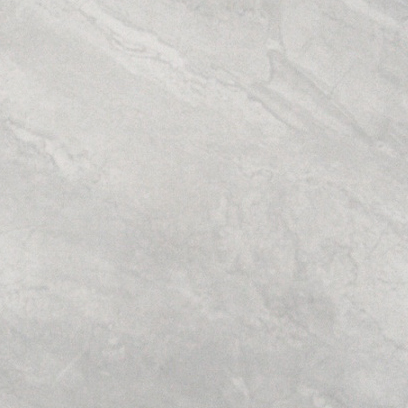 For a floor tile that offers a faux granite finish, look no further than the Celina Grey tile. This stylish floor tile features a minimalist design that simulates the natural look and feel of granite. Completed with a high gloss finish, the Celina Grey tile adds an extra level elegance to any room in which it is featured. This Celina Grey floor tile is a ceramic tile that suitable for installation in any flooring area of the home. Each tile measures 400 x 400 mm in dimensions and is sold per square metre. 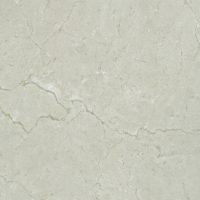 This Celina Grey floor tile is all about great looks at an affordable price point. It offers of the quality of a superior grade product at a budget friendly price. Moreover, this floor tile features a high quality hardwearing surface that is also slip resistant. This Celina Grey floor can easily withstand daily foot traffic and requires little to no maintenance. 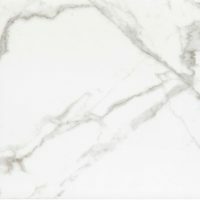 So, if you’re looking for affordable granite tiles in Perth, consider the Celina Grey floor tile. Buy this stylish floor tile at an incredibly budget friendly price from our online store today!